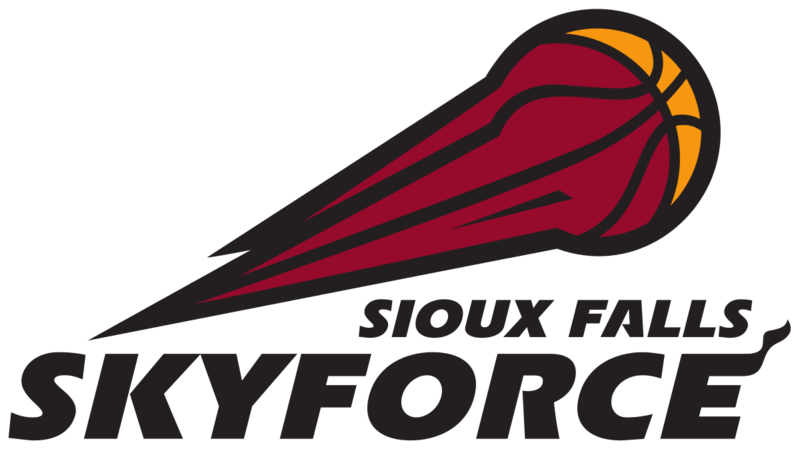 Fun is a SLAM DUNK when AARP in Sioux Falls and the Sioux Falls SKYFORCE make you a VIP during one of the last games of the season! Click REGISTER below to enter for a chance to win! A behind the scenes tour of the Sanford Pentagon and a chance to sit on the bench during warm ups to meet the players and take pictures with the team! A prize pack from AARP South Dakota and the Sioux Falls Skyforce! Read the Official Rules. Participants do not need to be a member of AARP to win.